Organizers have announced GDC Canada 2010's call for submissions, with the May 2010 Vancouver event looking for a wide array of lectures on game creation and business across AAA, digital, and social games. The call to present content for lectures, roundtables and panel sessions for the 2010 Game Developers Conference Canada is open through midnight, Tuesday, January 5, 2010. 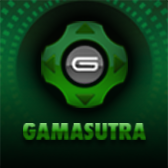 The second annual event is presented by Reboot Communications and Think Services, the organizers of the industry-leading Game Developers Conference, and GDC Canada 2010 will return to the Vancouver Convention Centre in Vancouver, BC from May 6-7, 2010. Canada houses more than 260 video game and digital entertainment studios, and an ecosystem of more than 60 universities focused on gaming studies. 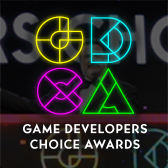 With this community of national and international talent to draw from, Vancouver's GDC Canada is intended as the major event for professionals in the space. 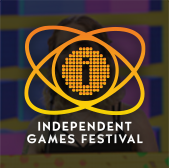 "GDC Canada provides the perfect opportunity for game development teams to share knowledge for developing established franchises and guidance on taking advantage of new game distribution models," says Izora de Lillard, event director. "GDC Canada really benefits from the incredibly talented community here, and we can't wait to see what useful and insightful content they bring with them when GDC returns to Canada in early May." 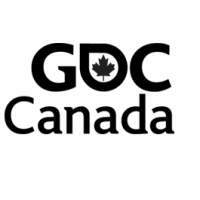 To read more about the event, including attendance specifics, interested parties can visit the official GDC Canada website.